She's his mother. And he'll take on the world to save her. 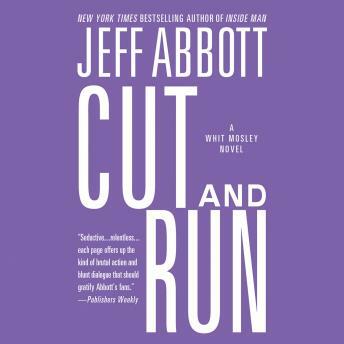 With his father near death, Judge Whit Mosley launches a search for his mother, who abandoned the family thirty years ago and vanished into the criminal underworld. Hoping to heal the wounds of the past, Whit finds Eve--framed for murder and for stealing five million dollars from a Houston crime cartel desperate to regain their lost power. He has one impossible chance to save his mother: take her on the run, outsmart a gang of sophisticated killers, and find the missing millions. Caught in a nightmare of double crosses and vicious schemers, Whit turns his back on law and order for the one person he most wants to trust but knows the least--a dangerous woman who may be plotting the cruelest deception of all.